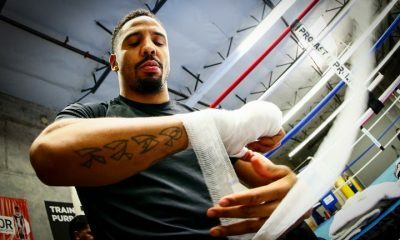 A pound-for-pound great and a winner of multiple championships, Andre Ward has lived and breathed boxing for most of his life. He was born on February 23, 1984 in San Francisco, and the first place he trained was at a boxing gym in Oakland. His father, Frank, got him into the sport when he was 9 years old, but it was his godfather, Virgil Hunter, who became his trainer. His boxing pedigree is apparent in his technical abilities. He has always possessed a well-rounded game, which allows him to adapt to any opponent. Although he is left handed, Ward usually fights out of an orthodox stance. While he isn’t known for being the most powerful puncher, he has an extremely effective jab along with a sharp left hook, and he frequently knocks his opponent’s down with his slick counter punches. He’s a student of the game, and you can see the influence of other greats, such as Floyd Mayweather Jr., on his style. The boxer’s amateur career was one of many victories, as he quickly developed a reputation for being one of the most skilled and promising young talents in the sport. In was undefeated as an amateur from 1998 to 2004 and collected several awards over that time span, including a U.S. Amateur Middleweight Championship in 2001, an Under 19 National Championship in 2002, and a U.S Amateur Light Heavyweight Championship in 2004. One of his greatest achievements came at just 20 years old in Athens, at the 2004 Olympics. 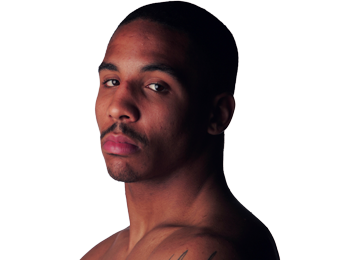 It was there that Andre Ward proved just how good he was, defeating every opponent he faced on the way to winning the gold medal in the light heavyweight division. His only close match was in the semifinals against Utkirbek Haydarov, but even then, he took a 17-15 victory. He was the first U.S. boxer to win a gold medal since the 1996 Olympics. 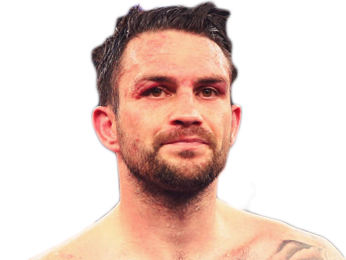 Having collected amateur boxing’s greatest prize, he began his professional career at super middleweight. It began in emphatic fashion when he beat Chris Molina by TKO. For the next several years, the boxer known as “S.O.G.” (an acronym for “Son of God”) collected a series of decision and knockout victories in smaller shows, many in his home state of California. 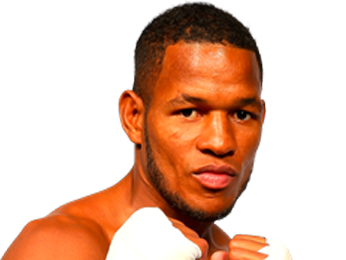 In June of 2008, he won his first professional title, the WBO-NABO Super Middleweight title with a TKO over Jerson Ravelo. Two fights later, he added the WABF Super Middleweight title to his collection with a unanimous decision over Henry Buchanon. He may have been undefeated and a champion, but his status as an elite boxer was still in question going into his fight against Mikkel Kessler for the WBA Super Middleweight title. The fight took place in Oakland, where he had honed his skills for so many years, and he didn’t disappoint. He dominated the fight, which eventually had to be stopped because of cuts Kessler sustained due to unintentional head butts. It went to the scorecards, and Ward’s dominance earned him the victory and the belt. 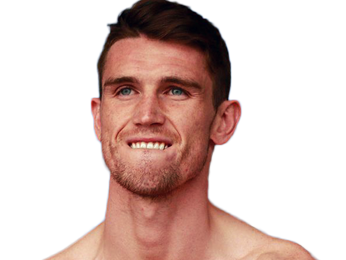 The win was the first stage in the Super Six World Boxing Classic, and he eventually found himself in the finals against Carl Froch at the end of 2011. Despite winning a unanimous decision, this is where one problem that would plague his career first reared its head – injuries. 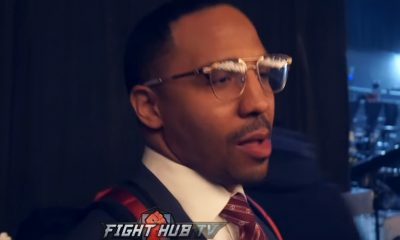 After breaking his left hand, which had always been his most effective weapon, Andre Ward had to slow down in the later rounds, which allowed his opponent to mount a bit of a comeback. Multiple issues prevented him from staying active in the coming years, and he only had three fights from 2012 to 2015, with no fights in 2014. His left hand healed and he had a strong performance against Chad Dawson in 2012, knocking down the challenger multiple times throughout the fight and eventually making him quit in the 10th round. 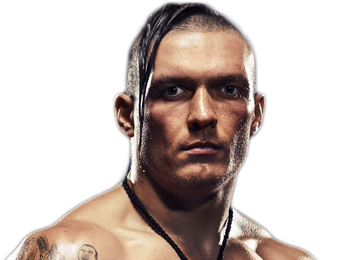 While he was slated to fight Kelly Pavlik in early 2013, a shoulder injury that eventually required surgery sidelined him. He spent most of 2013 out, save for a unanimous decision win over Edwin Rodriguez. He also began a public feud with boxing promoter Dan Goossen regarding an issue with his contract. Goossen won multiple hearings at court and arbitration, and the feud continued from 2013 until Goossen’s death in September 2014. During his period of inactivity, the WBC and The Ring stripped the champion of his belts, although he fought with the WBC over their decision as he felt he was willing to defend his title within the period they set in their rules. During his time away from the sport, he was one of the real-life fighters to score a role in “Creed,” the latest movie in the “Rocky” series. He played a light heavyweight boxer named Danny “Stuntman” Wheeler, foreshadowing a future change in weight class. 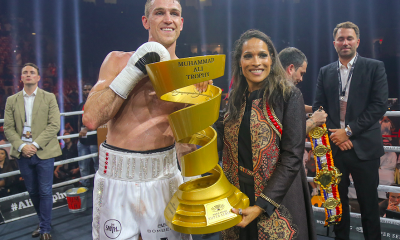 The long-time super middleweight champion technically came back in 2015 with a dominant TKO victory over Paul Smith, but it was 2016 when he showed why he was still one of the best boxers on the planet. 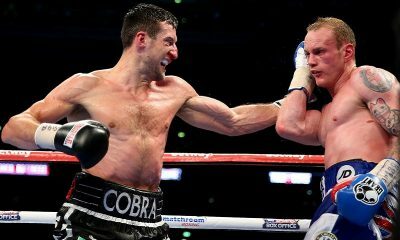 He moved up to light heavyweight and took out the undefeated Cuban boxer Sullivan Barrera with a clear unanimous decision. Next, he won against Alexander Brand, who was a heavy underdog. 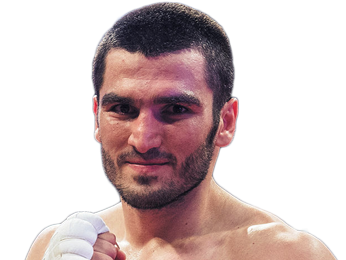 His most impressive performance of the year was yet to come, as he fought the Russian knockout artist Sergey Kovalev on November 19, 2016. 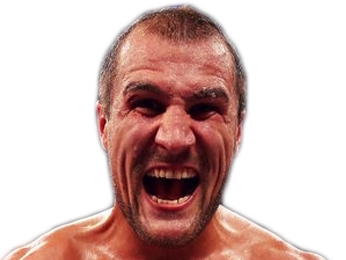 Both were undefeated, and many felt that Kovalev’s vicious punching power would earn him the victory. 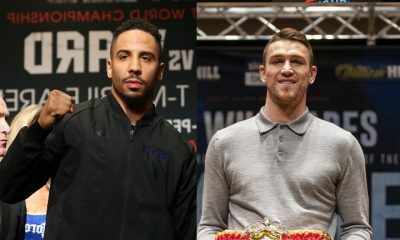 That punching power did result in a second-round knockdown, but Ward’s ability to continue was never in question, as he got up and came right back at Kovalev. 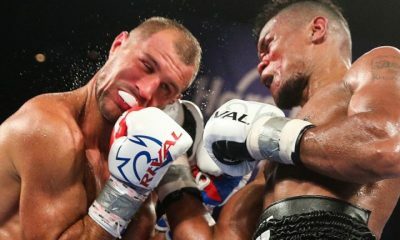 He got stronger as the fight went on, and showcased his excellent infighting ability, roughing Kovalev up at close range. 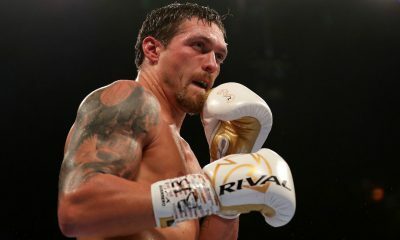 All three judges had the bout in his favor by a razor-thin margin of 114-113, and he collected the WBA, IBF, and WBO light heavyweight belts, making him a two-division champion. He also collected Ring’s 2016 Comeback of the Year Award for his impressive showings after spending so much time away due to injuries and other issues. Sorry, no fights sheduled for Andre Ward at the moment, check potential opponents & fights below. Sorry, we couldn't find any with fights scheduled with odds for Andre Ward, please check back soon. 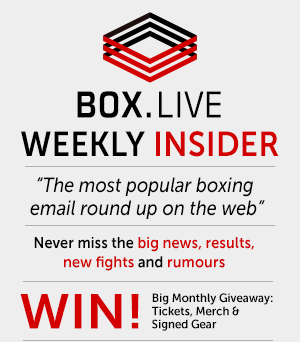 Sorry, we couldn’t find any ticket details for Andre Ward at the moment.